That is why we have put together a list of points of interest for you. You will get more information about Hohenlinden and the cities which are closeby. Choose which interests you the most. Here is a quick preview of our packages we offer. Choose the package which interests you the most. For each package you can send us a request and we wil get back to you as soon as possible..
Our attractive space is ideal for conducting small conferences and meetings for up to 14 people. Use the comfort of our house, our attentive service and the attention of our staff to ensure that your meeting is a success. On weekdays, you can round of the evening at our bar. We offer local beer and wines from famous wine regions. In the hot summer, we offer you in our little garden a shady spot to enjoy your beer or your glass of wine. We await for you from Monday to Friday from 6 to 9pm. 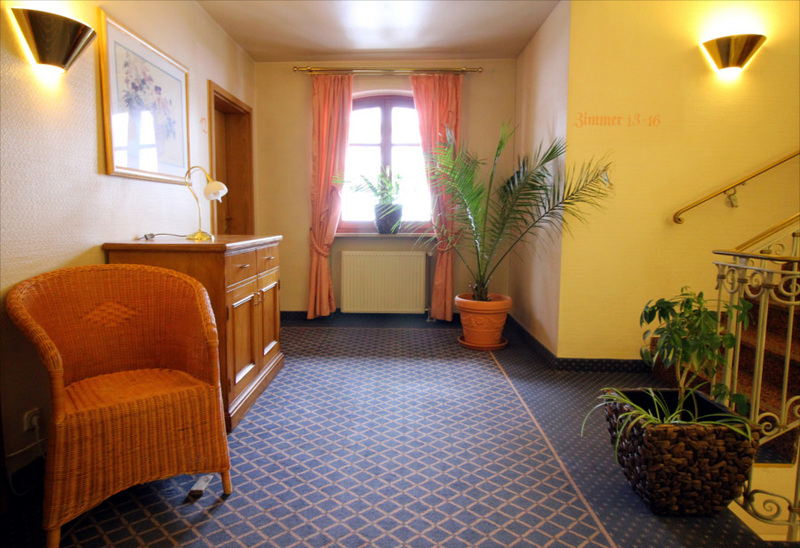 Welcome to Hotel zur Linde in Hohenlinden. In our Hotel zur Linde in Hohenlinden, located just 34 kilometers east of Munich, you can just feel good and at home. Whether you want to relax for a few days, have to work in the area, are visit the fair or the Therme Erding, we are here for you! Are you planning star tours in our beautiful surroundings or a small meeting in our facilities? 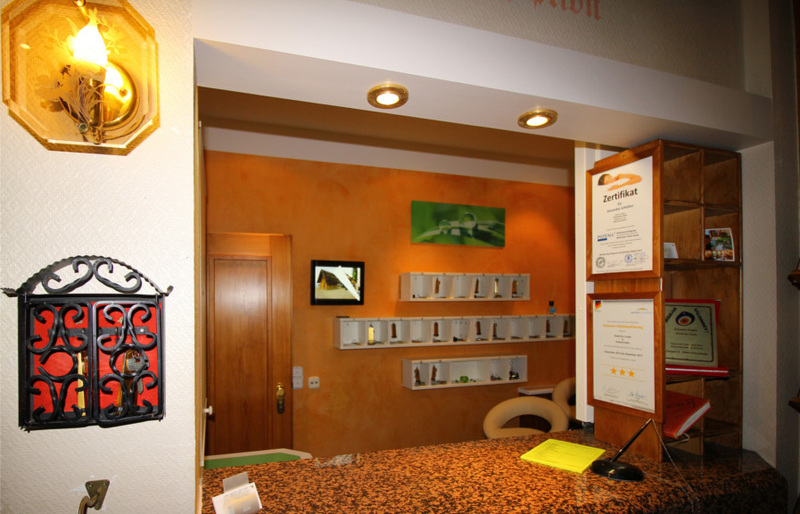 We offer a pleasant atmosphere! Comfortable single and double rooms with bathtub / shower / WC, family rooms and an apartment are awaiting you! Our friendly and attentive service team is looking forward to your visit! Outside of the above-mentioned times, also at nights, you can check-in using our Code System!